What are the benefits of drinking Hibiscus tea? You may know Hibiscus as being a plant (flower), but did you know you can drink and even eat the petals for health benefits? I am one of the people who did not realize this until recently. I was in my local health food store purchasing my regular bags of green tea and seen a new product they had, Hibiscus petals, so I decided to see how it tasted. As I had never heard of drinking hibiscus, I researched the best ways to prepare it and found many different ways. However, the thing that really caught my attention was the health benefits. I wanted to share them with my fellow viewers because if you drink tea like me and you have not tried Hibiscus yet, I recommend you give it a try! Hibiscus has been used for a very long time in places around Asia, however the benefits are just now becoming known. 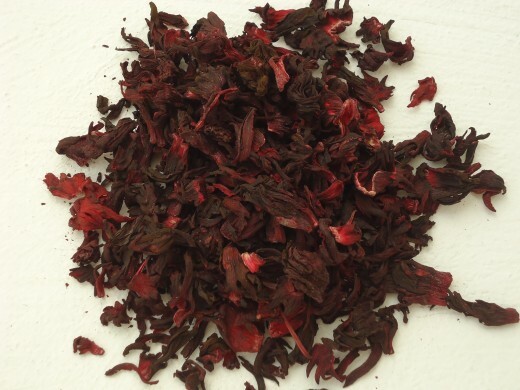 Hibiscus tea is made from the petals of the flower. Usually they are red, however there are over 200 types of Hibiscus and each have their own flavors (that's a lot!). On to the health benefits! o Studies have shown that Hibiscus can help lower your blood pressure, along with reducing high cholesterol levels and the best part, it doesn't take much! They have seen these changes using as little as 2 tea bags per quart. o Hibiscus is rich in Vitamin C which is great for building and strengthens your immune system. o Hibiscus is high in Antioxidants, it has several different types of antioxidants actually. These antioxidants may help protect against free radicals which can cause cell damage. o It's been known for a while that drinking Hibiscus acts as a natural refrigerant. During summer or if you work in a hot area, drinking cold Hibiscus tea can help your body stay cool. o Hibiscus is caffeine free, so if you are sensitive to caffeine, don't like caffeine or simply drink too much caffeine already and want something different, give this a try. o If you drink tea like me, you know some are only good hot, some only good cold. With Hibiscus tea you have options! 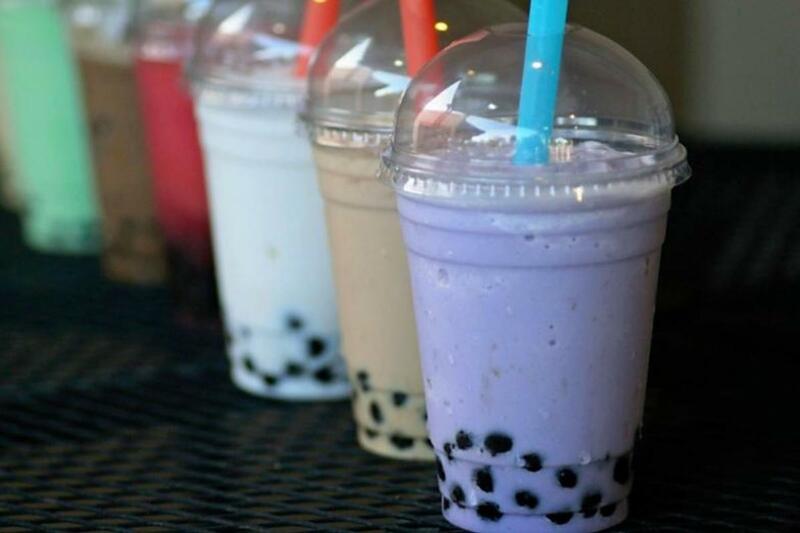 You can have it hot or iced, sweetened or unsweetened (has a tart/sour taste). 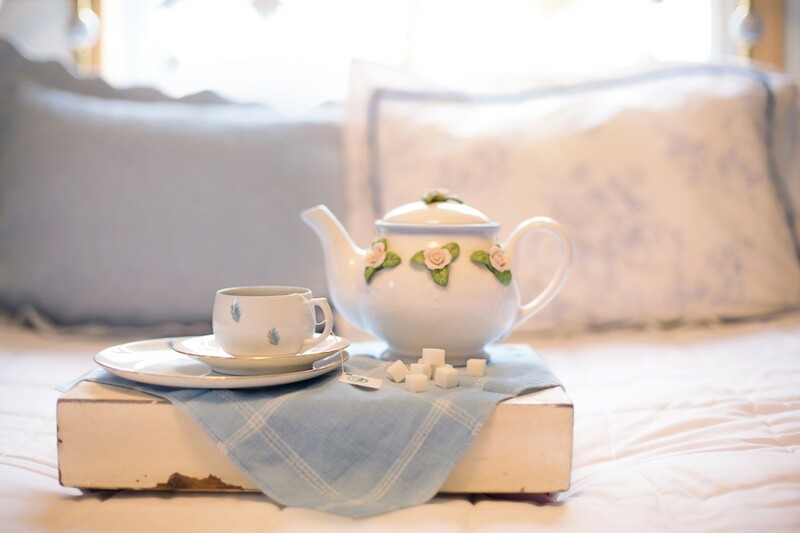 · What types of tea do you drink? · Have you tried Hibiscus tea, what did you think? So as you can see, there are many benefits to drinking Hibiscus tea, some are health related, while others are convenience type benefits, and who knows what type of health benefits that have yet to be uncovered from Hibiscus, so why not see if it's "your cup of tea"? 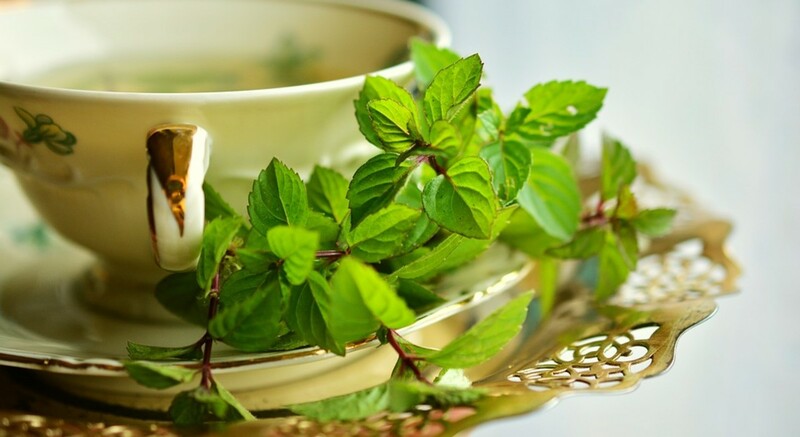 Green Tea and Belly Fat Loss? A very informative article, I love drinking hibiscus tea, thank you. Oh, how I love drinking hibiscus tea. When I was in my home country, I harvested the red hibiscus flower in my garden and made tea out of it with honey. I drink it mostly cold with ice. Very refreshing. 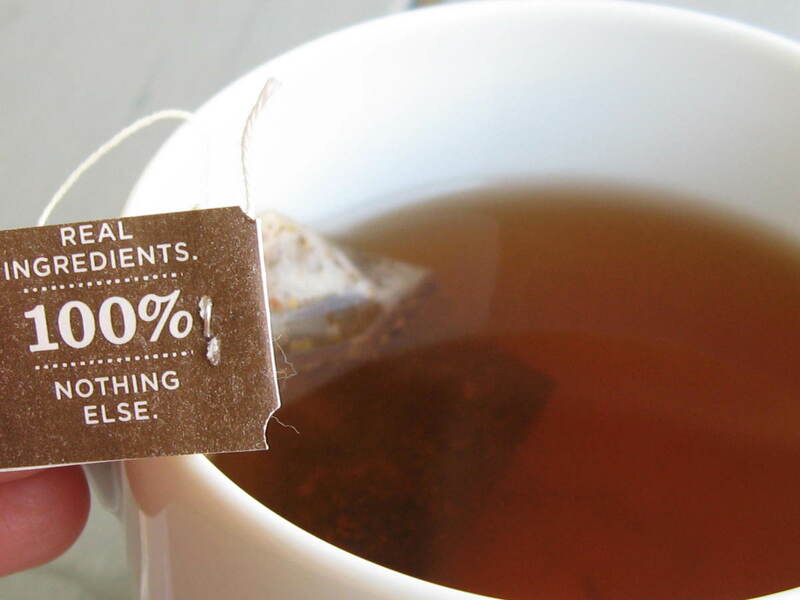 Thanks for reminding me this tea. I miss this. I have tried drinking the dried hibiscus tea sold here in Germany but it didn´t taste the way it should be. Just seeing your comment, thanks for reading. I've been to Houston and grocery stores there have a much wider selection than in my area for sure. I found a few things there I liked, but can't find in a 100 mile radius here. I drank Hibiscus years ago, all the time. My favorite now is peppermint with mango lemonade. eHealer, thanks for the comment! I had my girlfriend try it earlier and even with sugar she said it was to tart for her, I like it though. Tomorrow if I can find time I would like to do a recipe hub on how I made it. It's pretty simple, but thought it would give me a chance to check out the recipe style hub as well. Interesting hub, I didn't know that Hibiscus tea was so versatile. Thank you for the information. Thanks for the comment and vote. Have you ever tried Hibiscus tea? Nice Hub. I did not realize that Hibiscus had so many medicinal properties. Thanks for sharing. Voted up for useful.